Hammers and striking tools have been one of the most valuable and versatile hand tools once can own. 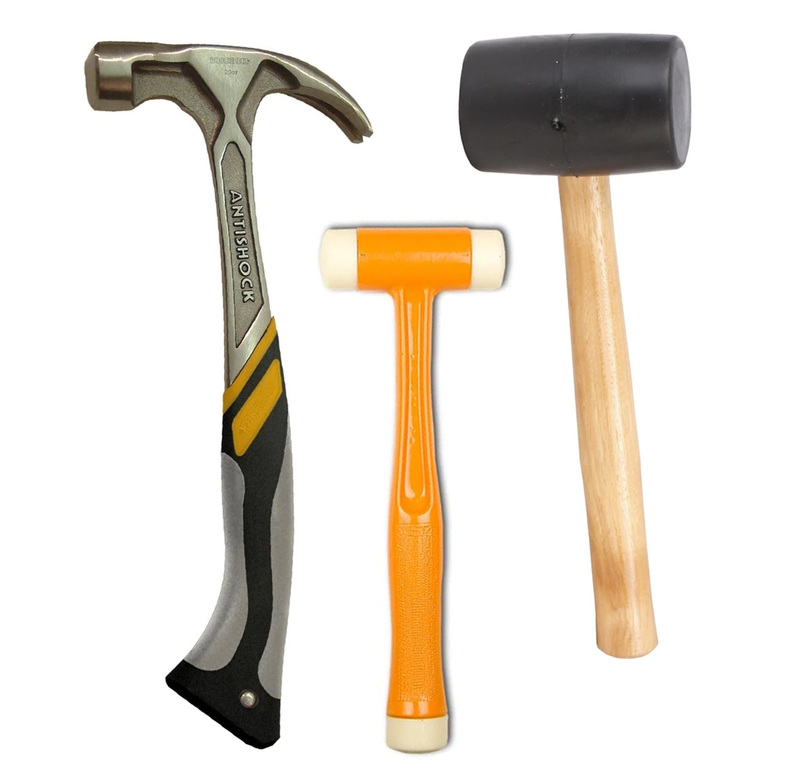 Hammers come in all sort of styles, varieties and designs that serve diverse functions. 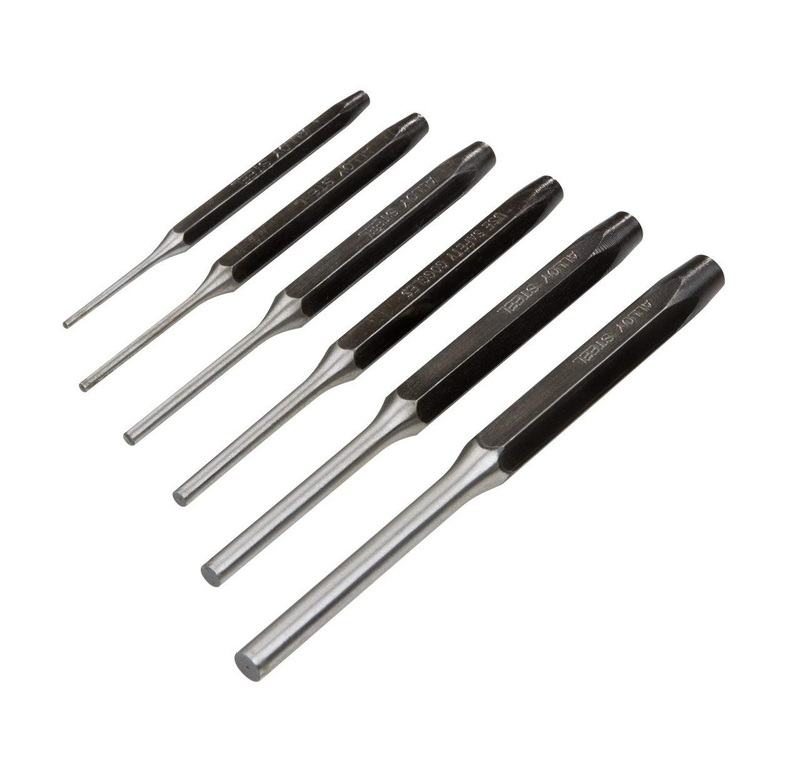 Hand tools like barrel drifts, chisels & brick bolsters, hammers and punches are a man’s most reliable companion when it comes to the drilling or striking work at factory site, construction spots or for the regular maintenance tasks. Audel has been excelling in the realm of providing Hammers and Striking Tools to suit various industrial assignments. 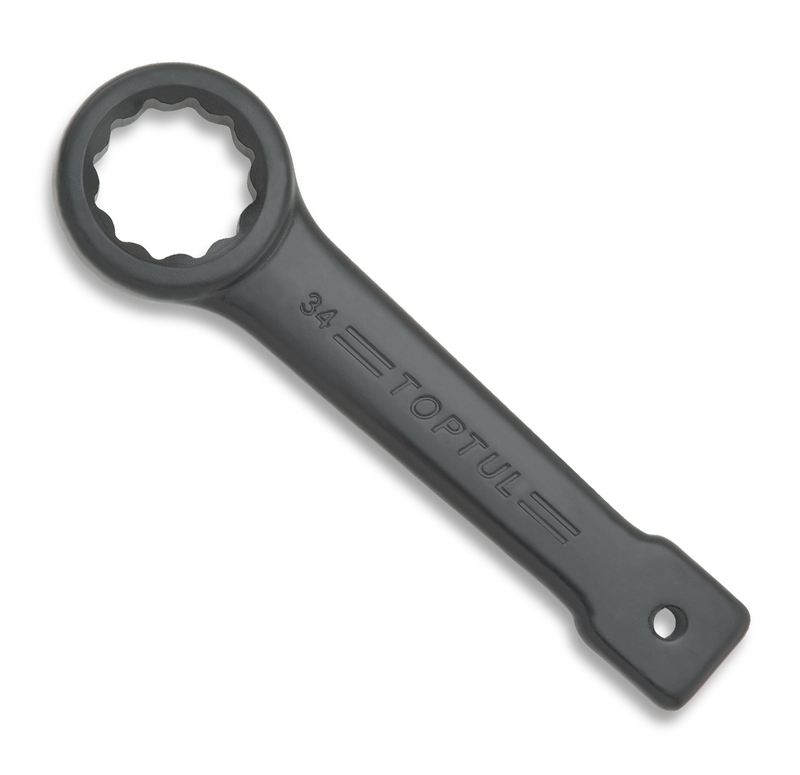 The design of hammers and striking tools quite vary in terms styles and overall functionality. These Hammer & Striking Tools are fabricated out of Rubber and wooden mallets, mostly. 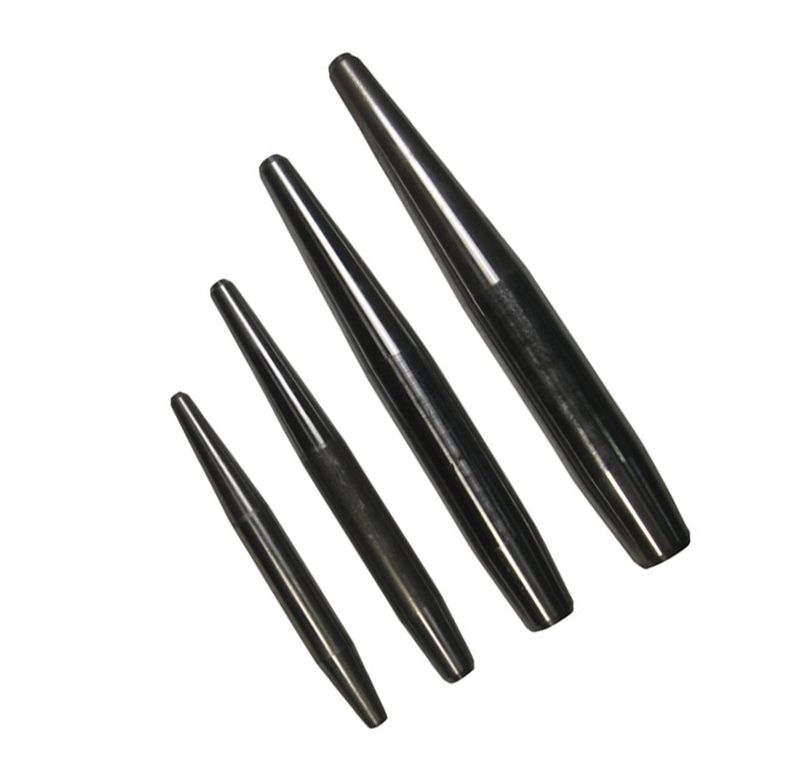 These tools feature a lightweight claw, which let easy pounding, de-nailing and auto-body repairing. At Audel, you can explore a branded range of Hammers and Striking Tools at the most competitive rates. With easy shipping policies, you can easily estimate the overall amount to be paid at the time of delivery.